4k00:18Abstract VJ visual led pixels kaleida paterns creative disco background for different projects. 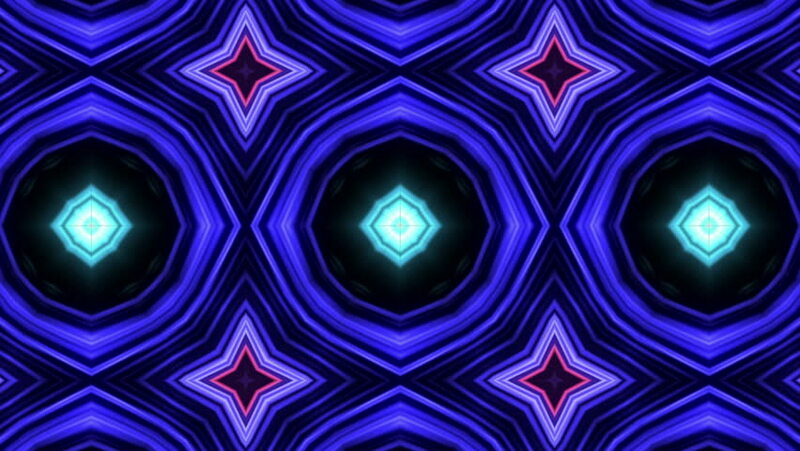 4k00:12Pattern background purple animation of particle seamless. Version 2.
hd00:08Looped seamless footage for your event, concert, title, presentation, site, DVD, music videos, video art, holiday show, party, etc… Also useful for motion designers, editors and VJ s for led screens.